Happy Monday Morning, everyone. It’s a particularly early one today. It’s the first Monday of Daylight Savings Time, which is one of the stupider things we do. We lost an hour last night. And, now, even though it’s technically 9:00, it feels much earlier. I could have been sleeping that extra hour! Or I could have watched two extra episodes of Bob’s Burgers! 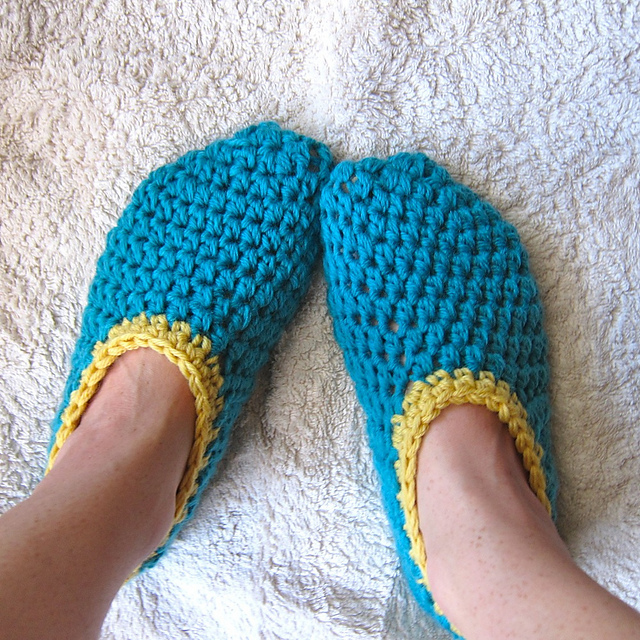 Or I could have knit up one of these super-quick projects. 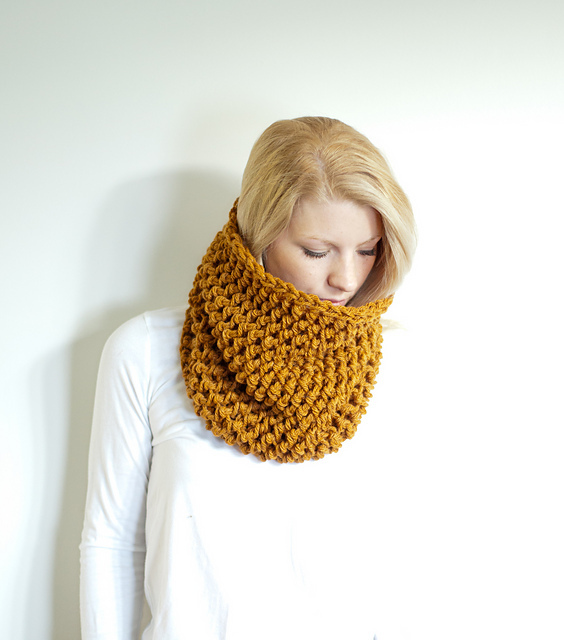 I could have crocheted this gorgeous, chunky-textured cowl. 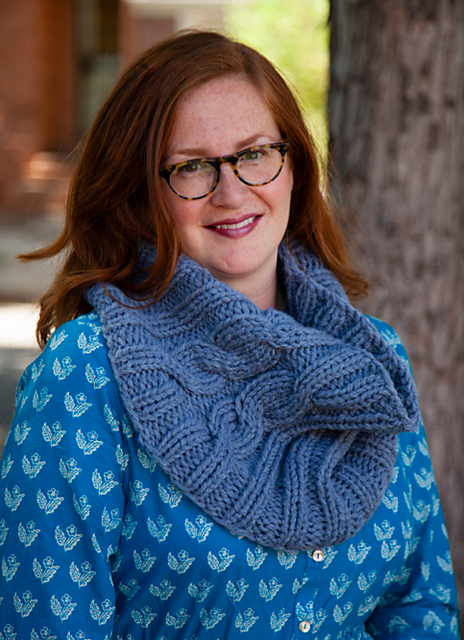 1 Hour Cowl by Stefanie Japel What would you have done with your lost hour if we didn’t have to deal with daylight savings? Also, can you bring me some coffee? I’m sleepy. This entry was posted in Inspiration and tagged 1 hour, 1 hour projects, crochet, daylight savings time, dst, knit, sleepy on March 13, 2017 by onemilljellybeans.